Tobias & the Bear is an exciting new children’s brand selling a range of unique prints on cool kids essentials across clothing and homeware. Made in Britain the Tobias & the Bear collection works across all seasons, with new designs added constantly to give little wardrobes a regular update. 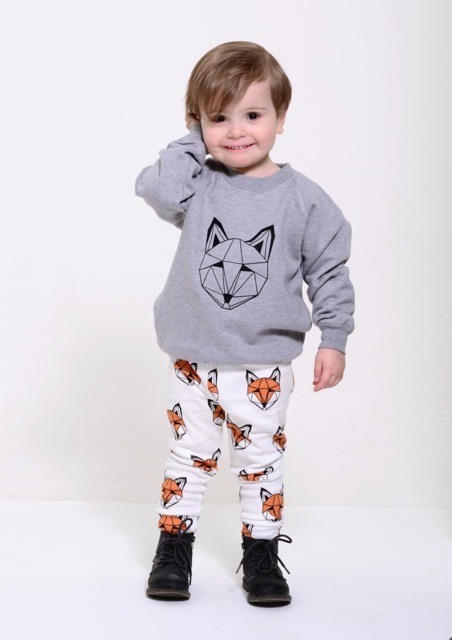 Its range of 100% cotton unisex leggings, the brand’s increasingly popular USP, has already been seen on thousands of little legs across the globe.